CAALA has reserved a limited block of rooms for convention attendees at the Wynn | Encore resort. 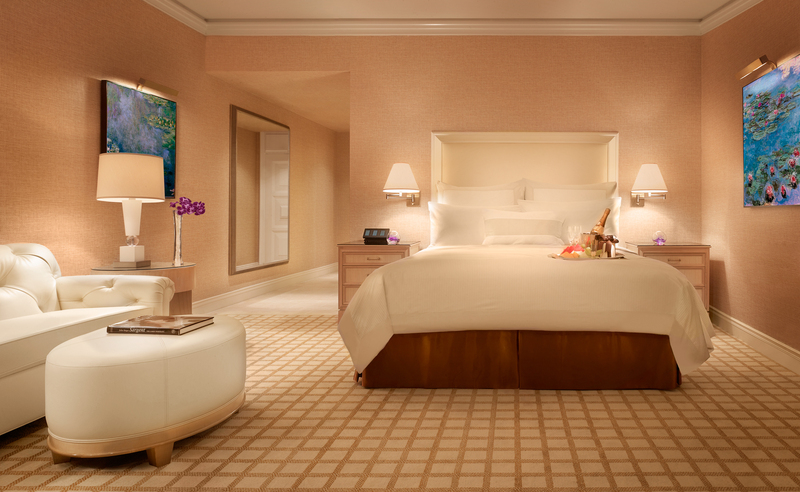 Reserve rooms at Wynn or Encore at the group rate of $285/night from August 27, 2019 to September 1, 2019. Rates are available through July 31, 2019 or until room block is filled. CAALA has received reports of third-party room brokers contacting exhibitors and attendees to offer lower rates for hotel rooms at CAALA VEGAS. Please beware that CAALA has no affiliation with any of these companies and none of them are authorized to contact you on behalf of CAALA or the Wynn | Encore. Wynn | Encore is the only official host hotel for CAALA VEGAS and any other offers are not endorsed by CAALA. While it is not illegal for a travel firm or housing agency to solicit potential customers, it can be difficult to determine the legitimacy of offers from these companies. Those who opt for alternatives to the CAALA room block and negotiated rates at Wynn | Encore may find themselves at risk. Wynn |Encore will not call you about hotel reservations unless you contact them first. If you receive a solicitation and are unsure whether or not it is legitimate, please contact CAALA Deputy Director: cindy@caala.org. Flights to Vegas fill up quickly. CAALA encourages you to make air travel arrangements early. Our recommended airline is Southwest Airlines.